Custom or premade one of a kind beaded jewelry. 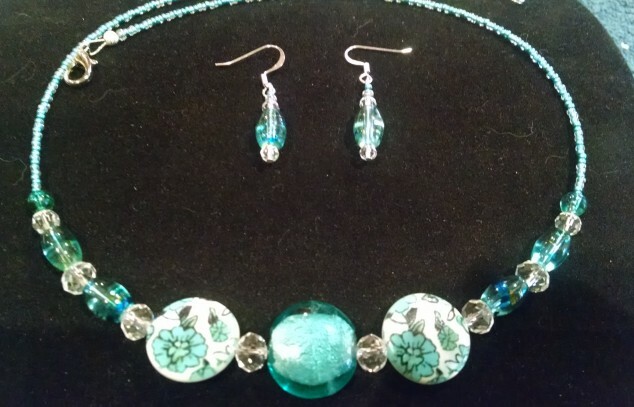 I offer made to order one of a kind beaded jewelry. It will be unique only to you as I will not make an identical piece again. I also offer already made pieces. 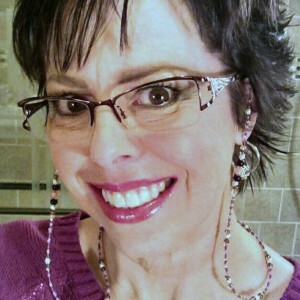 My creations are made with glass beads, Swarovski crystals, metals, simulated pearls, semi precious stones. The jewelry is not nickel free. I create necklaces, bracelets, earrings, lanyards and eyeglass chains/leashes.My goal is for you to enjoy one of a kind pieces that you will wear with excitment. Feel free to drop me a e-mail if interested in a created piece only for you. Thanks for stopping by!